Committed to satisfying our clients! Suitable for thickness and volume, length and volume, suitable for all hair from fine, thick, wavy, straight textures. 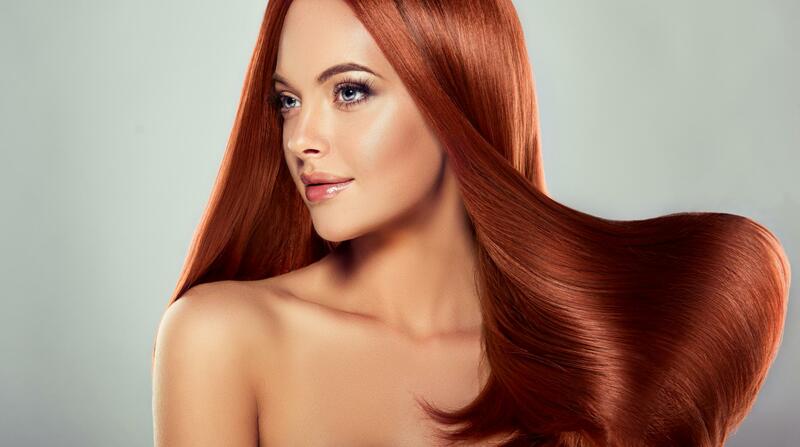 Most of our hairdressing services are provided by the Keune hair care system. We have been using these services, as well as the Keragold Keratin smoothing system, to support our business for over 19 years. We offer a range of services that range from design cutting, corrective colouring, perming, bodywaving, formal and bridal styling to the latest colouring techniques. Bodywaving has come a long way. It is now very gentle, and is becoming very popular in our salon for creating a natural curl and beach wave look. It provides fullness while keeping the hair in great condition. 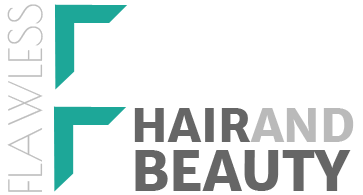 We also provide tape-in hair extension systems that are easy to maintain and manage. All hair is 100% human hair, and blended with Asian, European and Russian hair to give it lasting strength and softness. Keratin smoothing treatments have really taken off in our salon. This treatment provides great conditioning, softness and frizz manageability for unruly, stubborn hair, while preserving any natural wave or curl. Cutting and fashion colouring are our most popular services, and soon we will be offering mens barbering services, such as face shaving and mens facials. Our salon is family friendly, providing services for men, women and children of all ages and style needs. 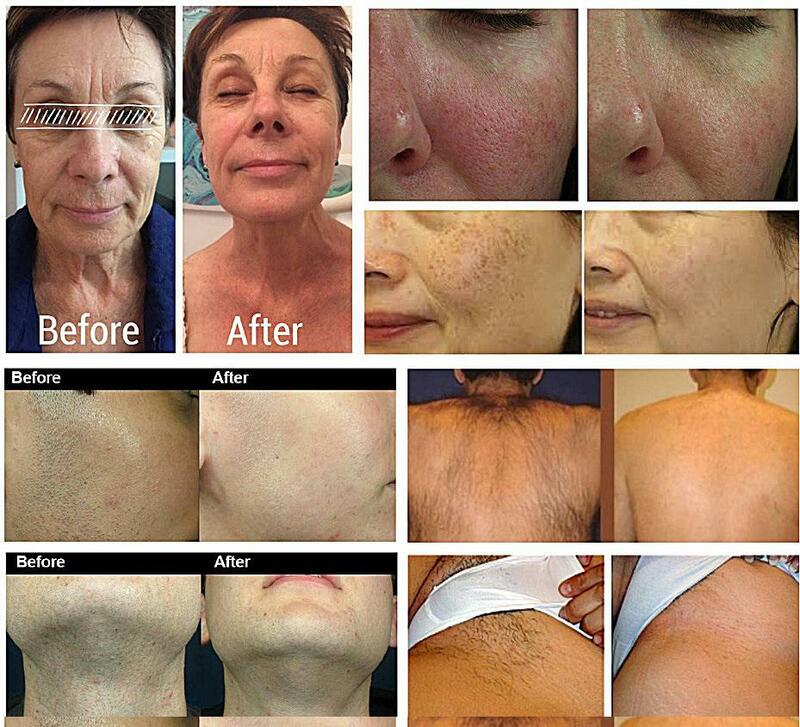 SPL/IPL hair removal the latest and quickest technology in today’s permanent hair removal systems. With any great experience comes great advice, which is why we don't hide anything from you at Flawless Laser, Hair & Beauty. We advise you on all the latest and most popular products and recommend the easiest and most cost-effective way to maintain your new look. Oily, sensitive/redness, dry/dehydrated, mature/aged, and combination and teenage skin types.